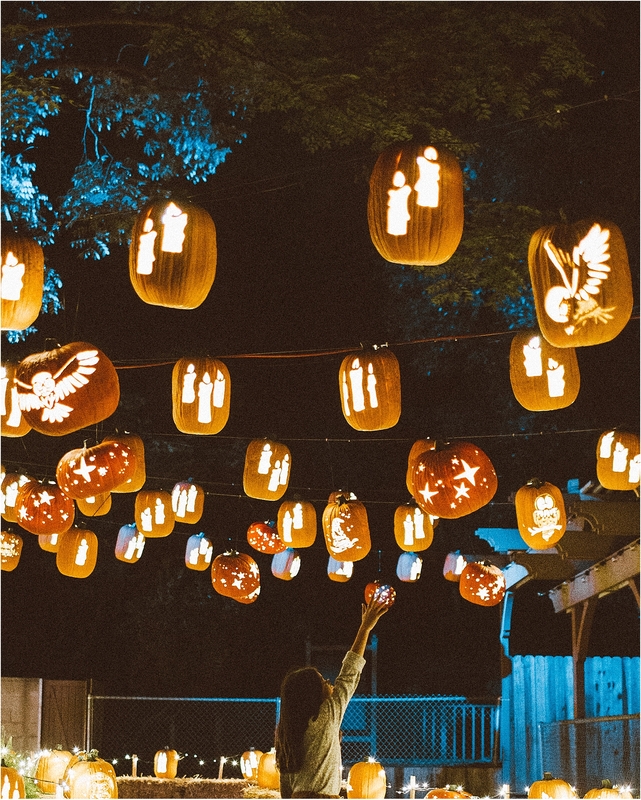 We recently visited Pumpkin Nights Festival in Pomona, CA and it was so much fun- one of the best Pumpkin festivals we’ve been to! 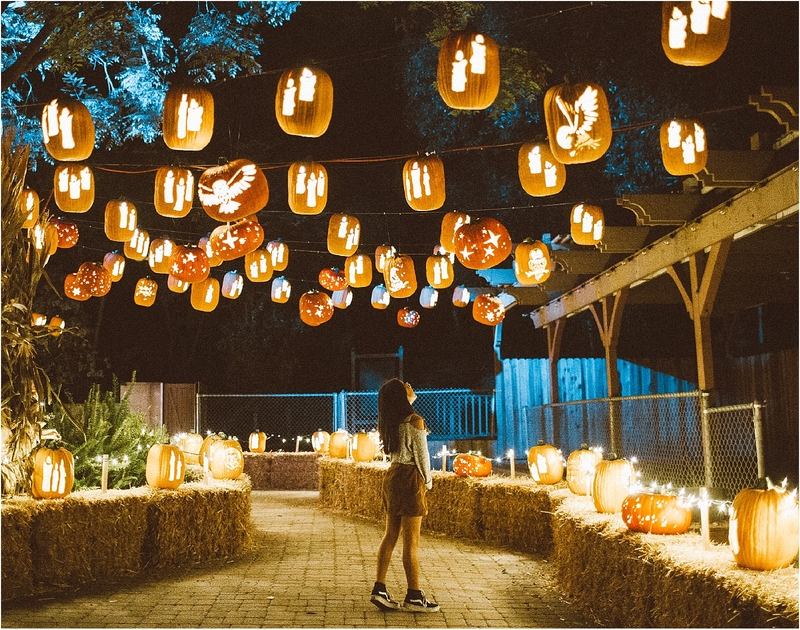 Here you can find eight different pumpkin-themed lands, demonstrations by professional pumpkin artists and lots of adventures for the whole family. There are also rows and rows of hand carved pumpkins that adorn the ground and ceilings, creating a beautiful atmosphere and that perfect photo opportunity! 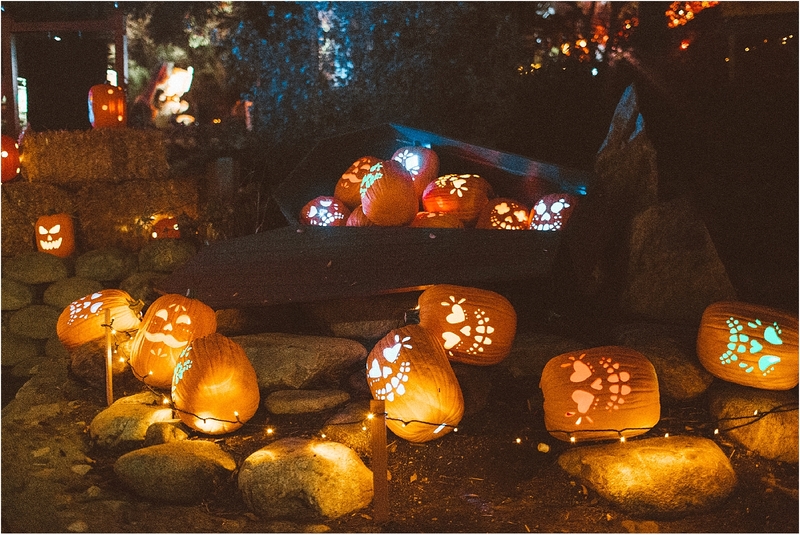 You can find refreshments, local food trucks, apple cider as well as other fall themed treats and young kids have a chance to win a pumpkin by digging for treasure in Pumpkin Pirate Cove. Tickets must be purchased ahead of time. 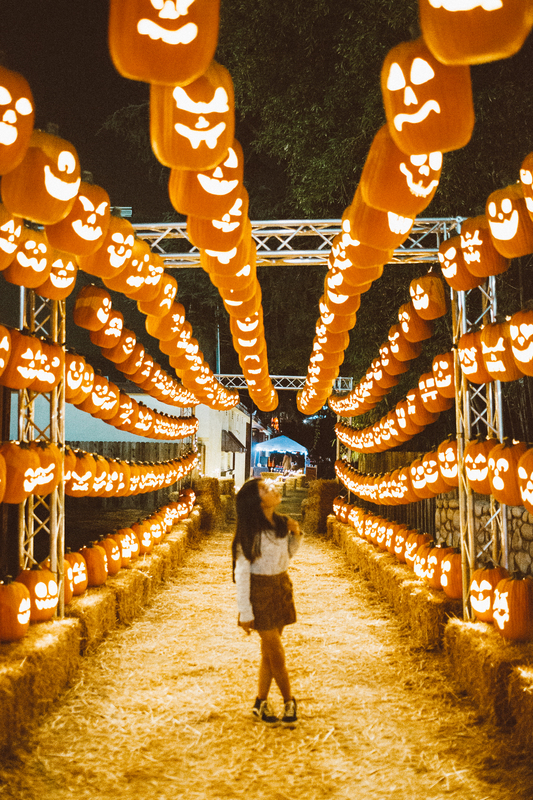 Go to your city-specific page to see which entertainment and vendors will be available each day by visiting Pumpkin Nights website. 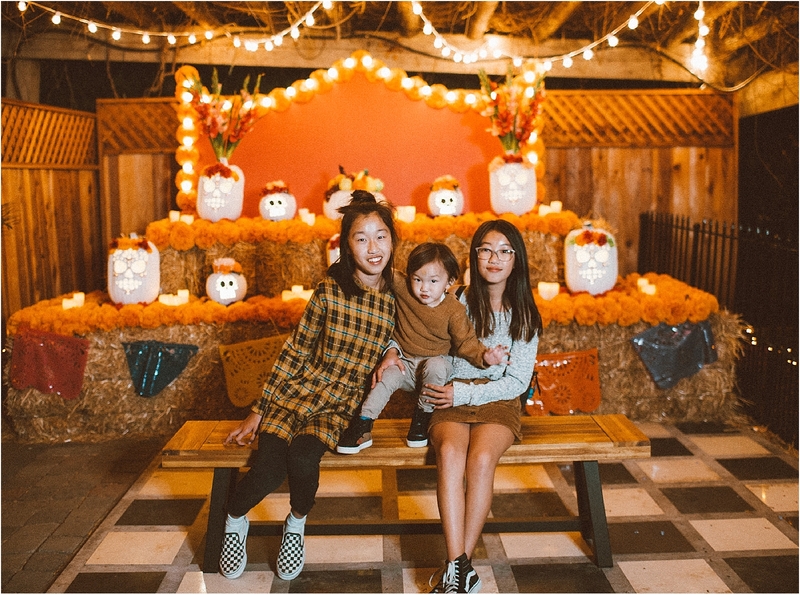 You can use MOMMY30 to receive 30% off your tickets by visiting their website!